Trump and Mattis disagreed on a number of issues. 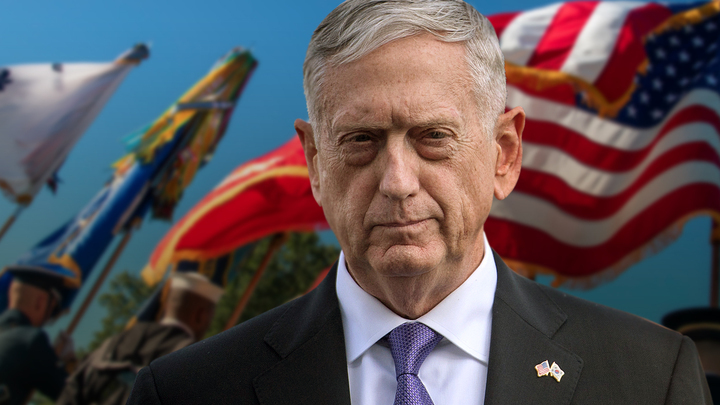 Mad Dog was embittered by Trump's statement about the withdrawal of troops from Syria, because it would lead to the strengthening of Russia, Assad, Turkey and Iran in this region, and the Kurds, allies of the United States, will be left to Ankara. For Mattis, this actually means acknowledging the failure of the Syrian campaign. The resignation of Mattis is a complex phenomenon, connected with Trump's desire to control all members of the administration. James Mattis was a man who could argue, disagree, defend his point of view. The second reason is related to the struggle within the administration, between the Trump family clan - this is Kouchner - and the generals in the presidential administration - Mattis, head of the White House office, John Kelly, who also resigned. The Afghan problem is not the only one that caused the resignation of professional general Mattis. But it also played its part, because he looked at the problems in Afghanistan very adequately. Trump looks at the situation as a businessman, trying to get revenues from foreign policy, Mattis understands that in some cases it is impossible, including in Afghanistan. The complete withdrawal of American troops will lead to the fall of the Kabul regime. Mattis was notable for skillfully combining hard and soft power. Demanding, on the one hand, to leave the army in Syria and Afghanistan, he suppressed Trump's adventurous decisions on other issues. Mattis prevented the president from bombing North Korea after the countries reached the boiling point in August 2017 and prevented a military clash with Russia in Syria in April 2018.